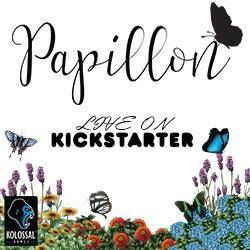 Peaceable Kingdom Cooperative Games Giveaway! Ends August 7, 2016. 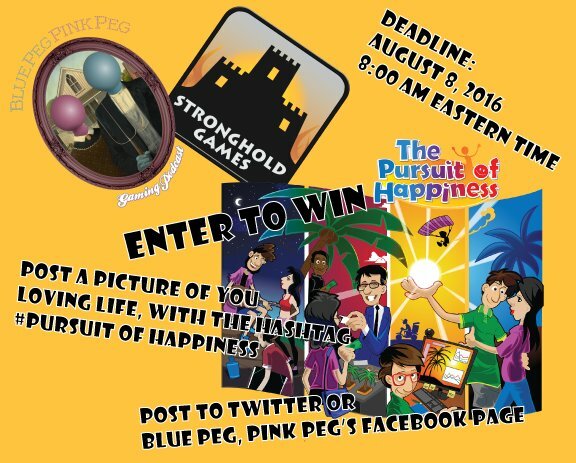 Blue Peg, Pink Peg The Pursuit of Happiness Giveaway! Ends August 8, 2016. Offworld Games Giveaway II! Ends August 8, 2016. 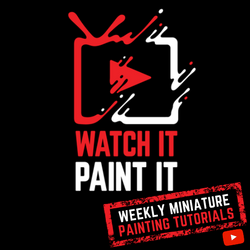 Win one of your favorite Knizia board games. EverythingBoardGames.com Farmers' Market Rally Giveaway! Ends August 13, 2016. 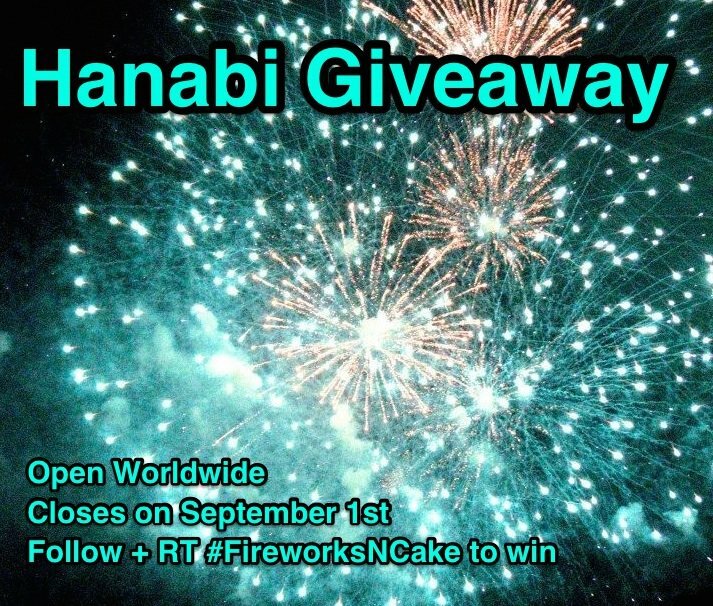 Fluff N' Crunch Hanabi Giveaway! Ends September 1, 2016.